Rimmel wake me up instant radiance shimmer touch in shade radiant rose RRP £4.99. 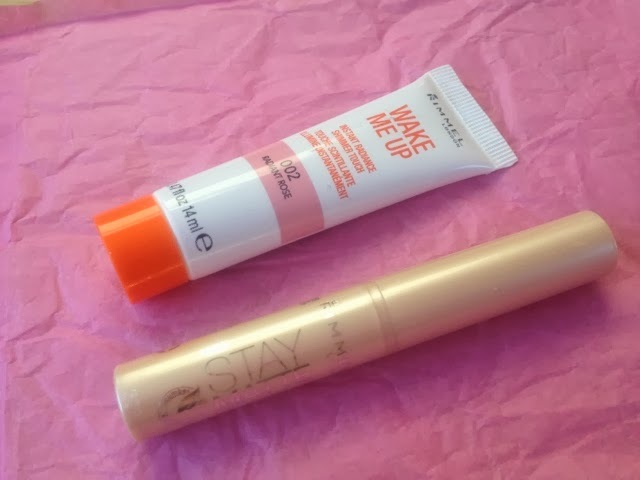 Rimmel stay matte dual action concealer RRP £4.99. 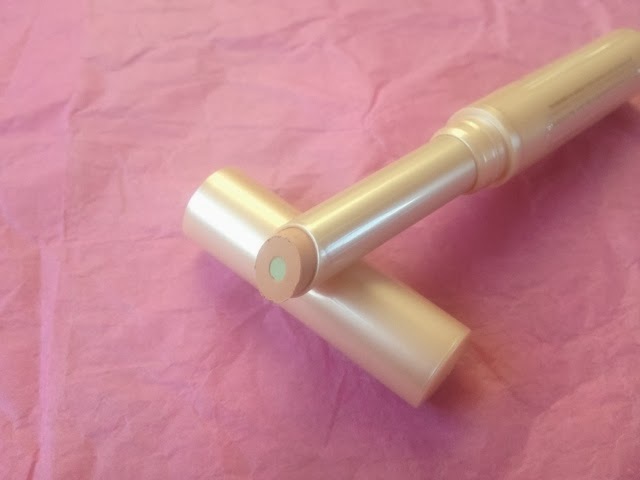 I I really like this concealer as it has a green tea tree infused centre to help sooth a dreaded spot and a stick concealer surrounding it to cover up the redness. 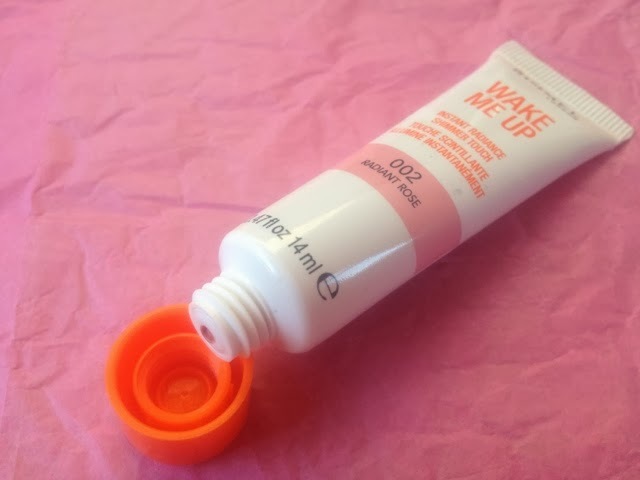 It is really long lasting too, and like the name says it helps the area stay matte! Have you seen any Poundland bargains recently? I need to go to Poundland!